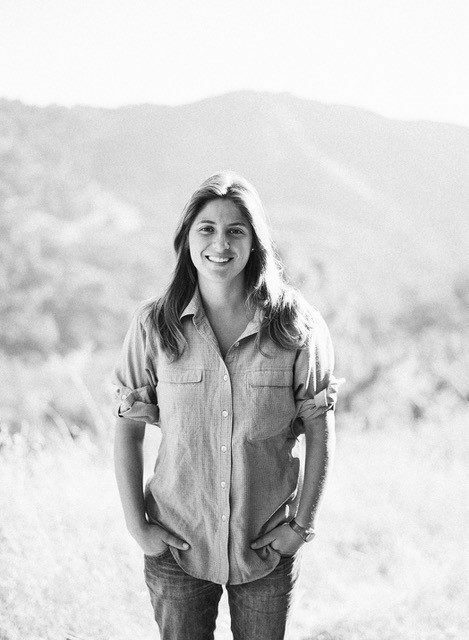 Napa Valley producer Bryant Estate has appointed Kathryn Carothers as its winemaker. Carothers worked at Bryant from 2012-2016 in various roles and was most recently winemaker at ADAMVS in Howell Mountain. Bettina Bryant, owner and president, said: “KK’s [Carother’s] return to Bryant Estate is a wonderful homecoming. We welcome her back to the dedicated and close-knit team that contributes to the many vibrant yet meticulous processes that make Bryant so distinct. Carothers added: “Throughout my career, I have been fortunate to hold positions around the world that gave me valuable insight into the many approaches to winemaking within the industry.